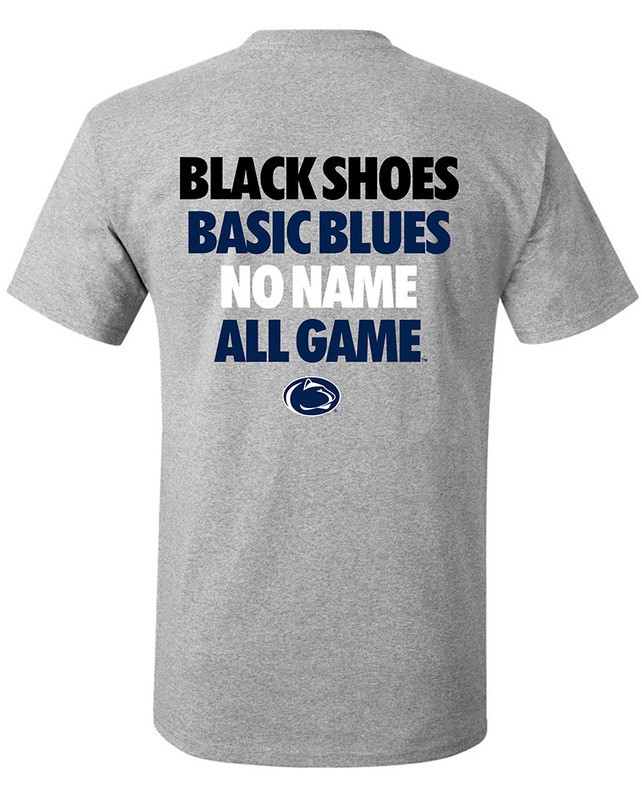 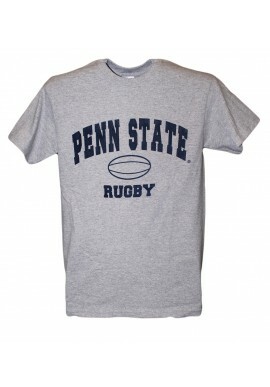 Penn State Shirts starting at $7.99! 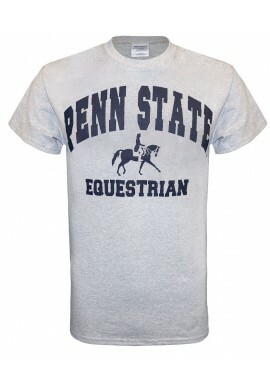 Penn State Sport Shirts There are 36 products. 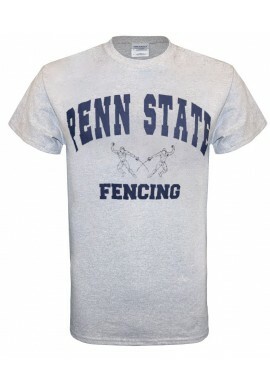 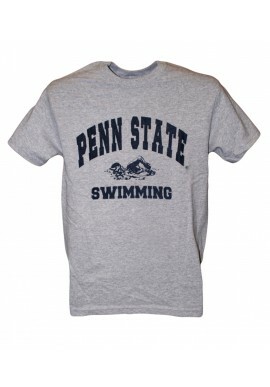 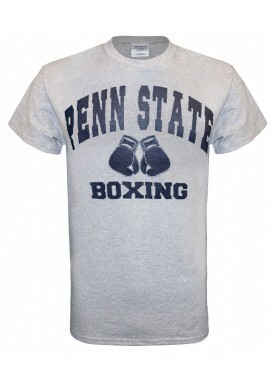 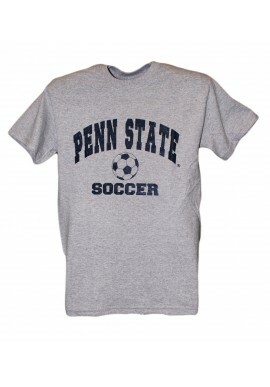 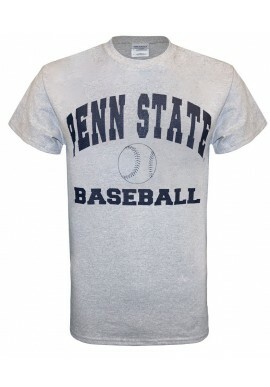 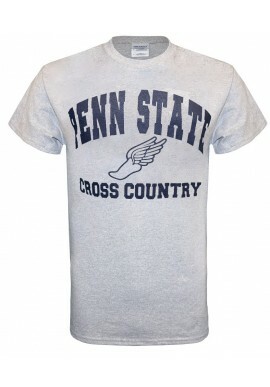 Find Penn State t-shirts celebrating Penn State athletics, starting at $7.99! 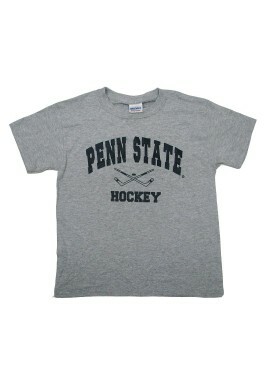 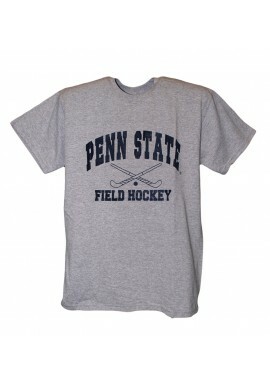 Support Penn State Hockey, football, volleyball in gray, white and navy. 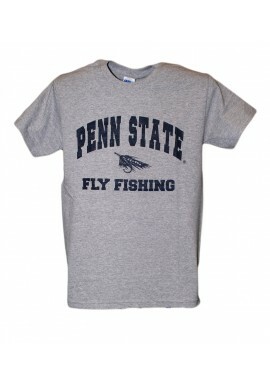 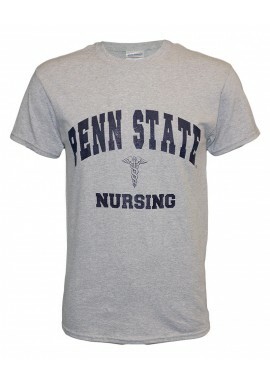 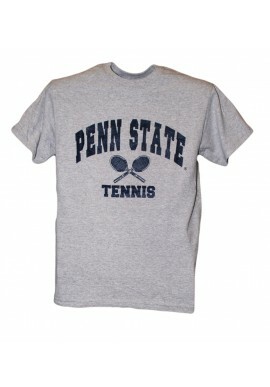 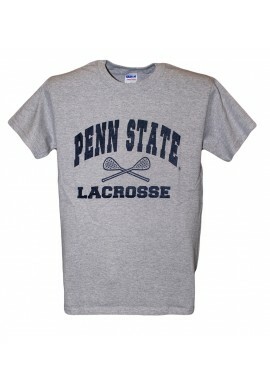 We also carry Penn State t-shirts for Penn State alumni, family and friends. 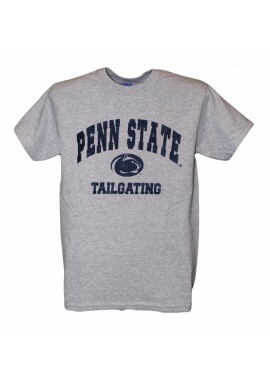 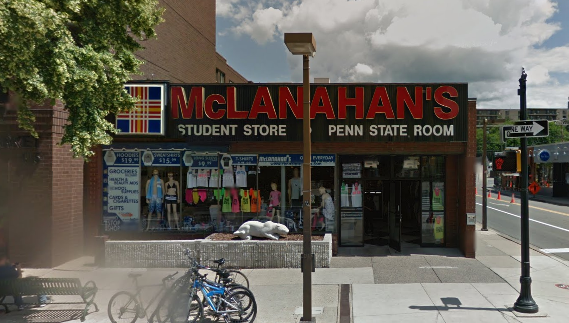 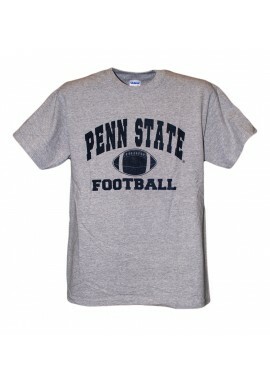 Find a great selection of Penn State t-shirts and PSU clothing online or in our downtown State College, PA store.